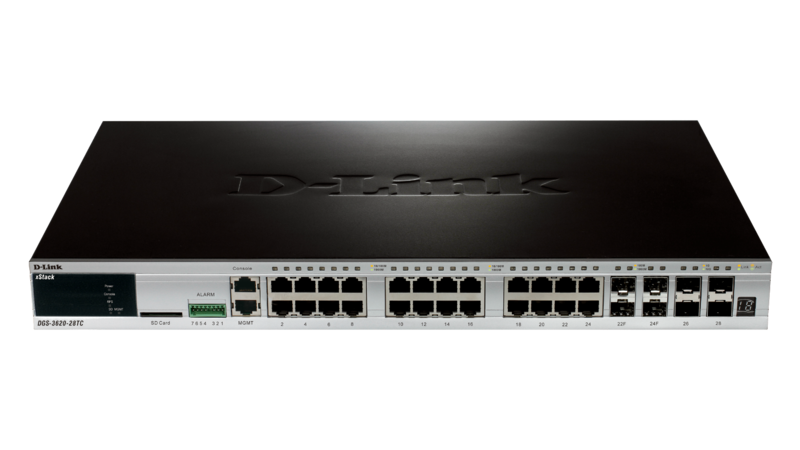 The DGS-3620 Series xStack L3 Managed Stackable Gigabit Switches deliver great performance, flexibility, security, multi-layer QoS, and accessibility, along with redundant power solutions for SMBs and enterprises. 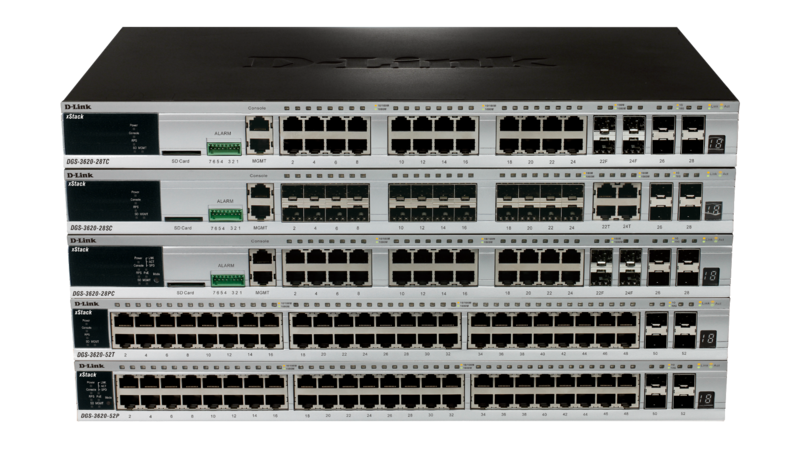 With high Gigabit port densities, Gigabit SFP, and 10-Gigabit SFP+ support, and advanced software solutions, these switches can act as either departmental access layer devices or core switches to form a multilevel network structured with backbone and centralized high-speed servers. Service providers can take advantage of the high SFP density switches to structure the cores of Fiber to the Building (FTTB) networks that are extended to the subscribers’ sites. 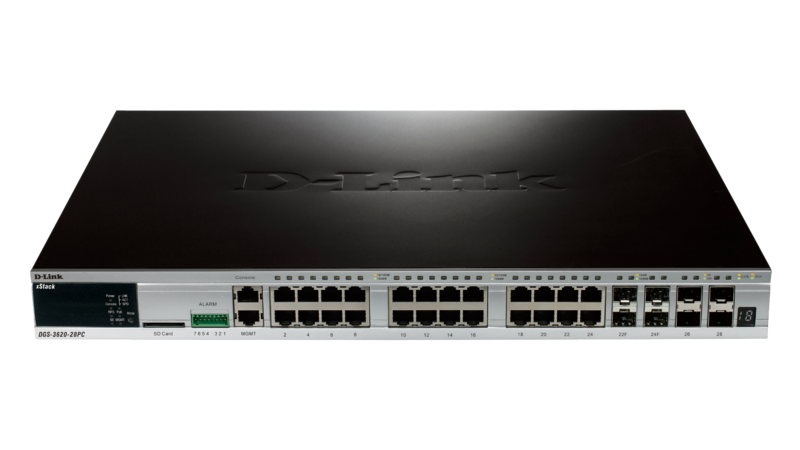 Easily deployed and simple to manage, the DGS-3620 Series can be stacked with any switch that supports D-Link’s Single IP Management to form a multi-level network structured with backbone and centralized high-speed servers. 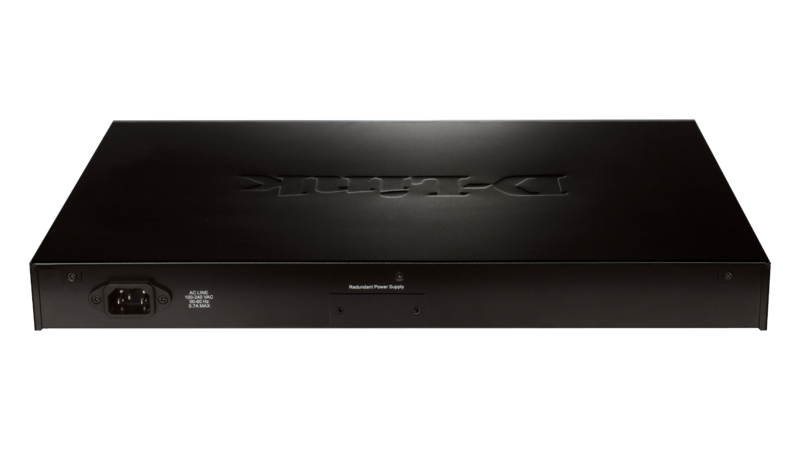 The virtual stack can include units located anywhere on the same network domain, and uses optional 10-Gigabit uplinks to move intra-stack traffic at 20 Gbps full duplex speeds. The stack can also eliminate single point of failures, cable distance barriers, limitations of physical stacking, and the need for stack cabling. 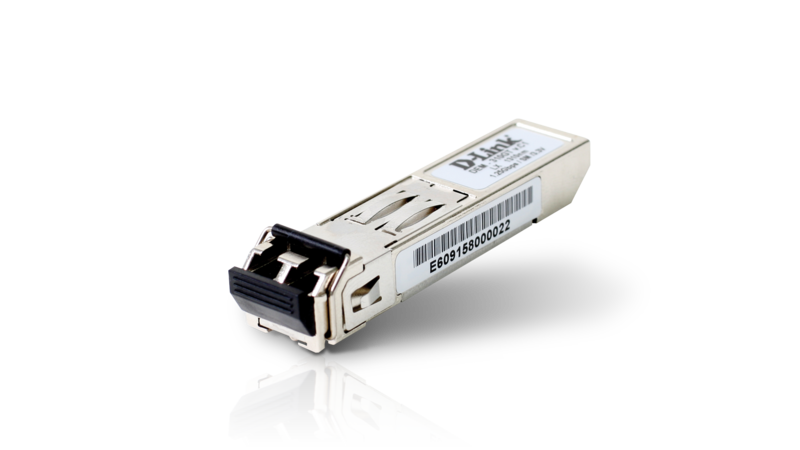 Alternatively, depending on whether linear or fault-tolerant ring stacking is implemented, users can use one or two 10-Gigabit SFP+ ports to create a physical stack. 12 units or 576 Gigabit ports can be configured for a stack using direct attach cables providing high bandwidth on the already cost-efficient DGS-3620 Series. The DGS-3620 Series provides a complete set of security features including L2/L3/L4 multi-layer Access Control Lists and 802.1X user authentication via TACACS+ and RADIUS servers. D-Link ZoneDefense technology is built-in, allowing businesses to integrate the switch stack with D-Link NetDefend firewalls to implement a complete and proactive security infrastructure. 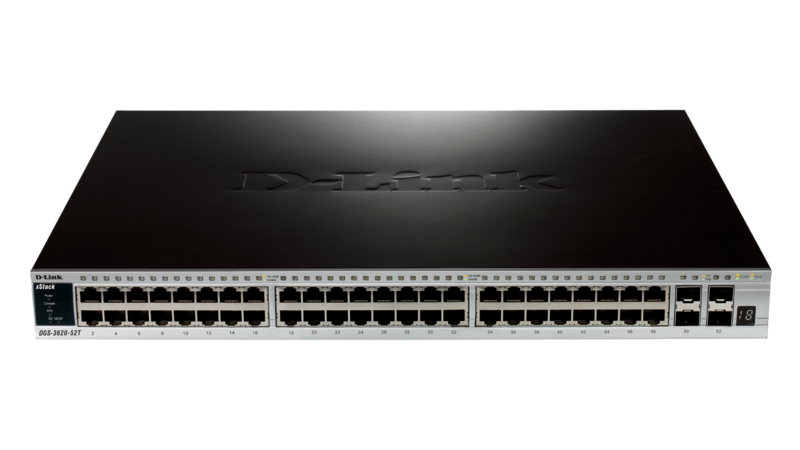 The DGS-3620 Series offers extensive VLAN support including GVRP and 802.1Q VLAN to enhance security and performance. A robust set of L2/L3/L4 QoS/CoS solutions help ensure that critical network services such as VoIP, ERP, Intranet, and video conferencing are served with proper priority. 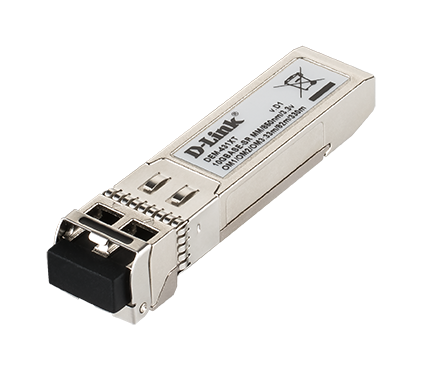 The DGS-3620 Series provides D-Link’s Safeguard Engine to increase the switch’s reliability, serviceability, and availability to prevent malicious flooding traffic caused by worms or virus infections. Bandwidth Control can be flexibly set for each port using pre-defined thresholds to assure a committed level of service for end users. 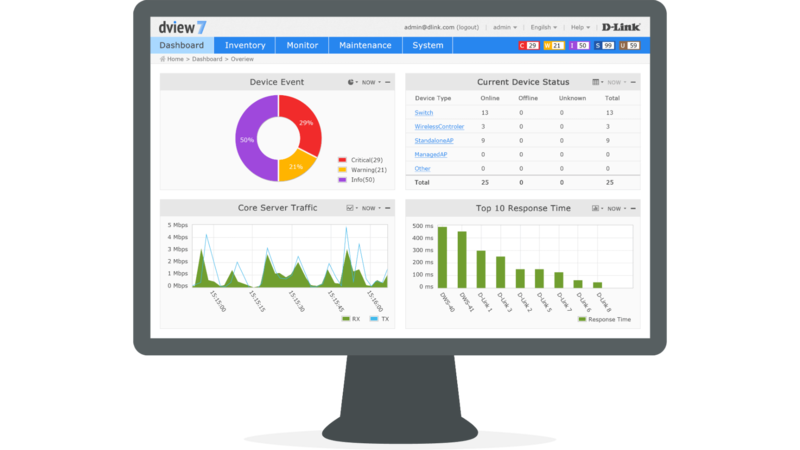 For advanced applications, flow-based bandwidth control allows easy fine-tuning of service types based on specific IP addresses or protocols. 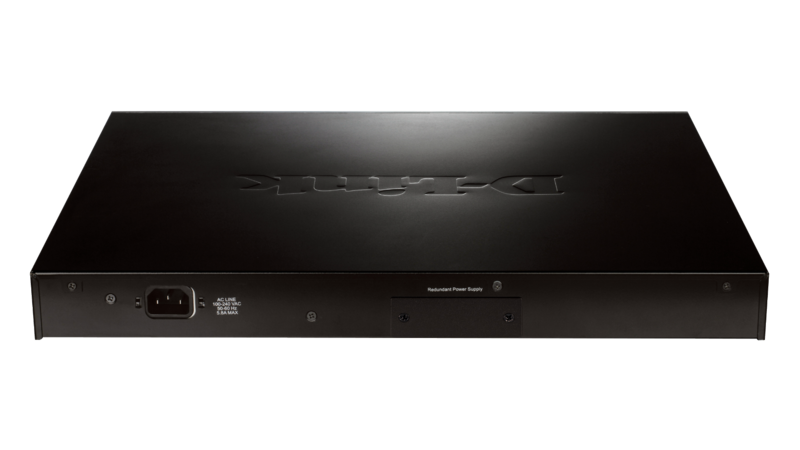 D-Link is striving to take the lead in developing innovative and power-saving technology that does not sacrifice operational performance or functionality. 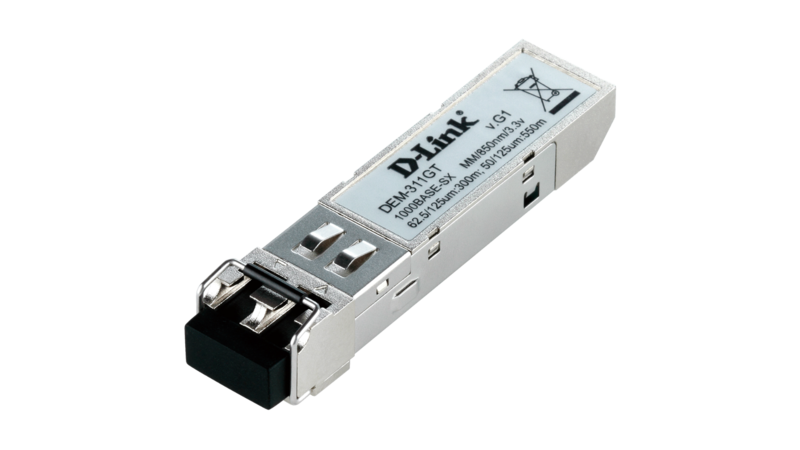 The DGS-3620 Series implements D-Link Green technology, which includes a power-saving mode, smart fan feature, reduced heat dissipation, and cable length detection. The power-saving feature automatically powers down ports that have no link or link partner. The Smart Fan feature allows for the built-in fans to automatically turn on only at a certain temperature, providing continuous, reliable, and eco-friendly operation of the switch.